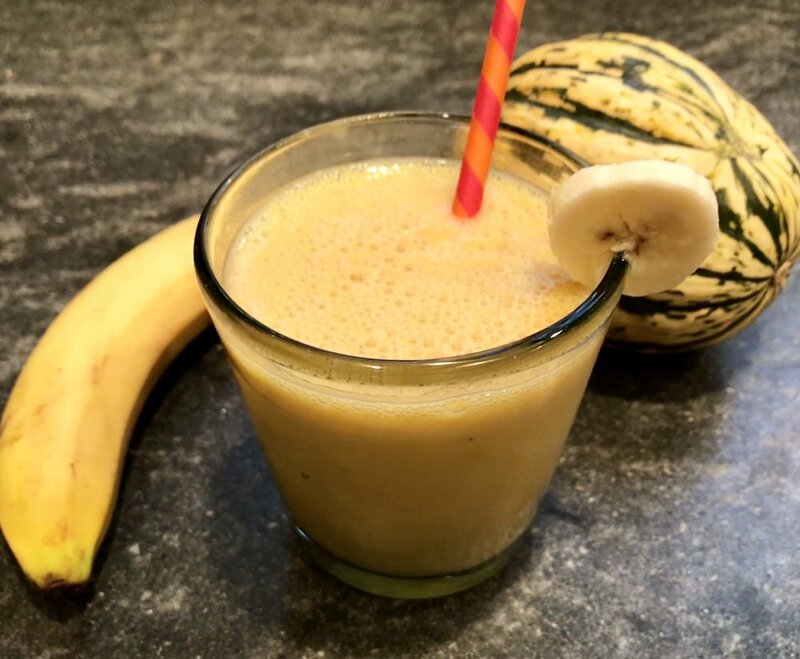 This insanely delicious gluten and dairy-free smoothie tastes just like a slice of pumpkin pie! It’s an easy to make, thick creamy milkshake packed with healthy ingredients that both you and your kids will love! It makes the perfect fall breakfast, post-workout recovery or afternoon snack. Add all ingredients to high-powered blender and blend until creamy and smooth. Enjoy!